It may be noted that Air India's was the only service that plied between Madurai and Mumbai. Some passengers pointed out that all the tickets used to be sold out during the festive season and summer. 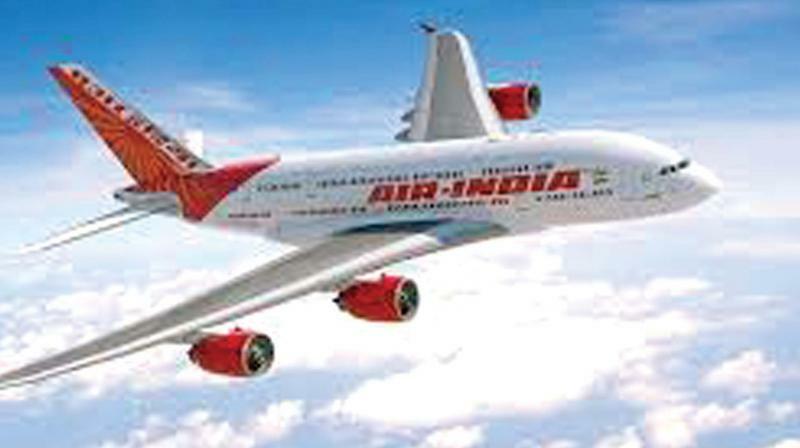 Chennai: Much to the chagrin of air passengers and traders of Madurai, Air India announced the temporary cancellation of its Mumbai to Madurai flight via Chennai from July 12 to July 31, citing low patronage to the service that has been catering to passengers of the southern districts for almost 42 years. Although the announcement of cancelling AI671 (Mumbai to Madurai) and AI672 (Madurai to Mumbai) said that the cancellation has been done on a temporary basis, Air India sources said that the operation of the service from August 1 would be decided in the coming days. AI671 was taking off from Mumbai and reaching Chennai at 10.45 am every day from 1976. The flight would leave for Madurai at 11.30 am. It was taking off from Madurai to reach Chennai at 2.15 pm. The decision was taken at a time when local passengers are demanding a direct service from Madurai to Mumbai. “Private airlines are operating as many as 16 services between Chennai and Madurai. But Air India claims that the flight has low patronage. How can a private player operate flights without patronage? Air India is making way for private airlines,” a regular passenger alleged. It may be noted that Air India's was the only service that plied between Madurai and Mumbai. “Many traders were using the Air India flight to send their jasmines, vegetables and other agricultural products to Mumbai for years. Withdrawing the flight service will hurt traders and farmers of the southern districts,” the passenger added. Some passengers pointed out that all the tickets used to be sold out during the festive season and summer. “On normal days too, nearly 80 percent tickets were sold for the Air India flight. The claims of poor patronage made by the authorities are misleading,” they alleged. Meanwhile, union minister Pon. Radhakrishnan said that he would talk to the Civil Aviation Minister to operate the existing flight service and an additional flight between Madurai and Mumbai.